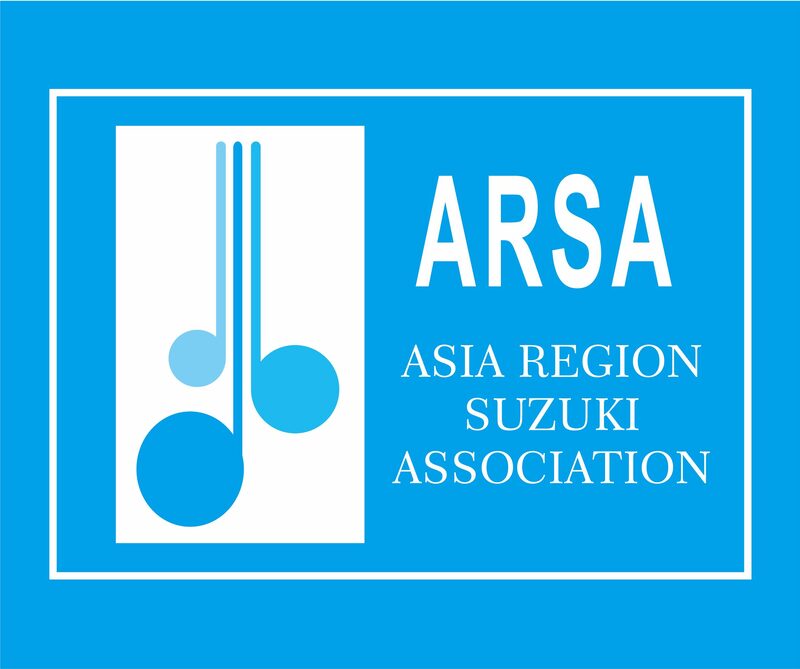 The ARSA full country association members are as follows: Philippine Suzuki Association (PSA), Suzuki Music Association of Indonesia (SMAI), Taiwan Talent Education Association (TTEA) Talent Education Association for Thailand (TATE), and Suzuki Talent Education Association Singapore (STEAS). Talent education country group is the Talent Education Group of Malaysia (TEGM). The recognized provincial organization in China is Fujian Province Music Talent Education Association, China (FPMTEA), and special Area group is Hong Kong Area Group (HKAG).